When designing an accessible shower, you need a threshold that can keep water back without becoming a barrier in and of itself. 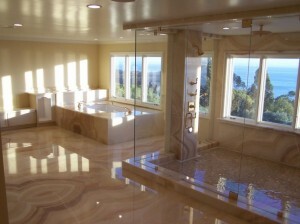 Marble thresholds are the perfect solutions because they’re water proof, attractive and durable. 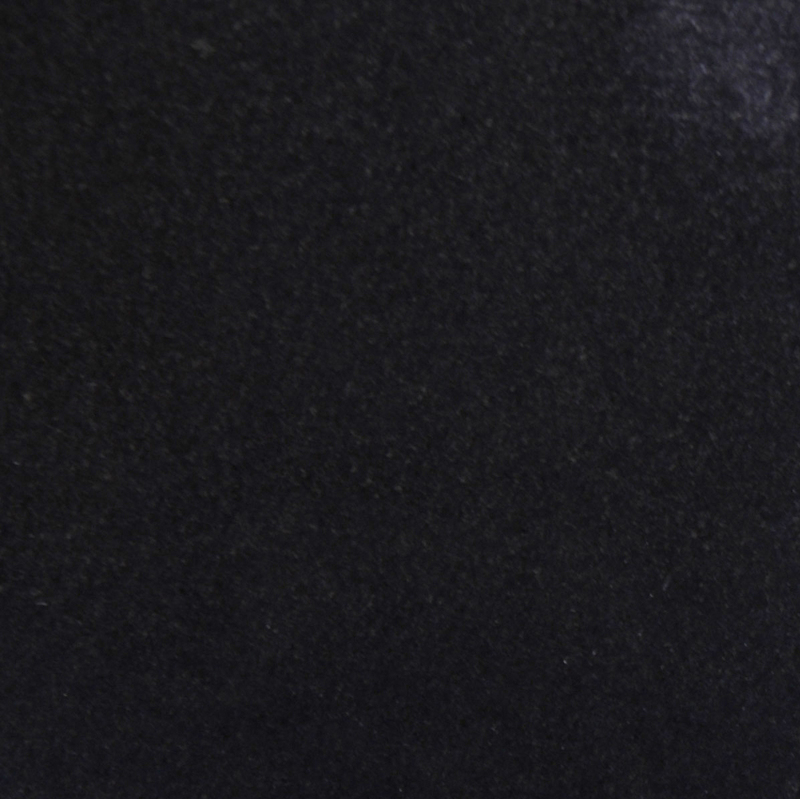 A cost-effective alternative to metal or other materials, there are many benefits to choosing marble for your shower thresholds and other projects. When designing an open shower, you don’t want a cumbersome barrier that blocks the line visually and makes it harder for people with limited mobility to access the space. You also don’t want to leave the floor flat and allow water to drift out of the shower stall. 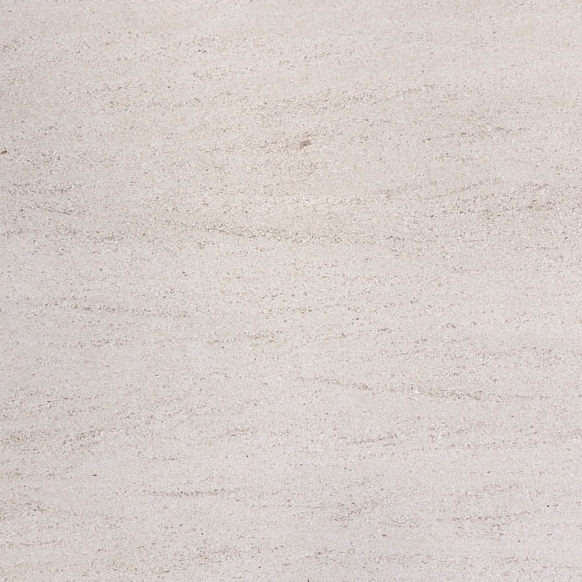 Marble thresholds feature a rise that is only between ¼-inch and ½-inch in height. Water follows the path of least resistance, so the stream of water will not cross this threshold. Rather, it will be diverted back to the drain. While the rise is enough to keep the water safely contained, it also provides easy access for people in walkers and wheelchairs. There is no barrier to lift someone over, so they’re a perfect choice in assisted living centers and any facility that needs to be more accessible. While the rise is minimal, it’s still enough that someone could trip over if they hit it at the wrong angle. Most thresholds are beveled on the edges for this reason. If someone managed to strike that minor rise, they would be protected from harm by that gentle, beveled edge. Both sides are beveled when the threshold is used as a transition piece between two areas. The width of the threshold usually depends on the application. Hotels and resorts usually choose a more narrow, four-inch threshold. These are known as hotel thresholds because of this very common application. However, you can also choose luxurious thresholds in five- and six-inch widths to make the threshold a more important part of the floor in any residential project. Thresholds are available in several different colors to ensure that you can find the perfect choice for your project. Contemporary décor may demand the use of pure black granite or smooth white Thazoz to make the transition from the shower to the main room. 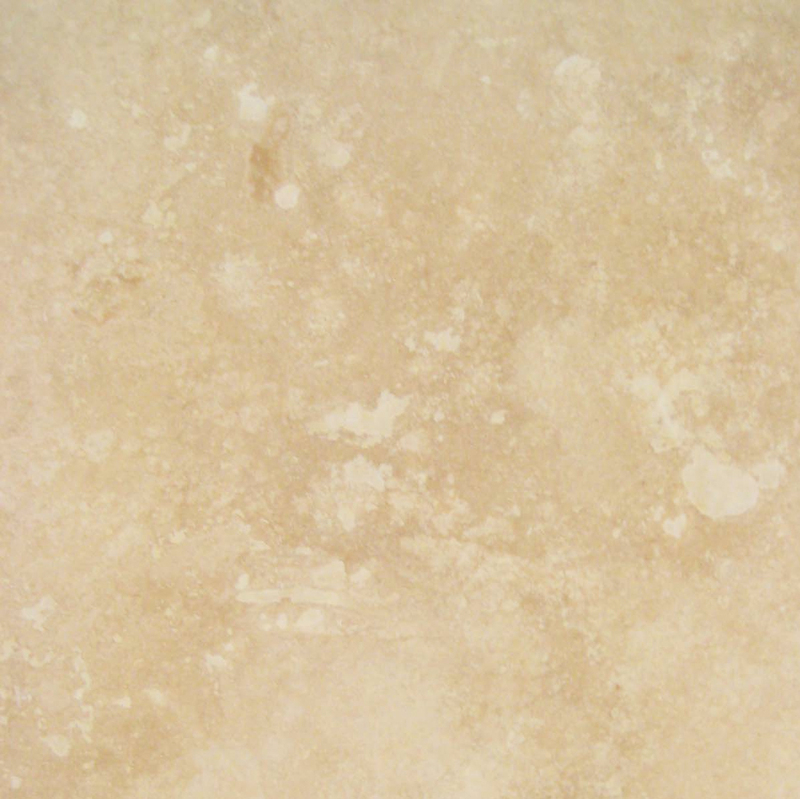 We also carry travertine, Nuevo white carrara marble and crema sahara marfil marble for traditional designs and decors that use more neutral colors. All marble is cut to the appropriate dimensions and is designed to last for years to come. While it may not be a perfect match to the tiles used in a room, the contrasting colors and complementing shades can still be worked into the overall design plan.A Beautiful AccentWhether you’re using marble in the shower or ceramic tile, the marble threshold makes a beautiful accent to the room. It adds depth, color and visual appeal. It can be tied into the décor by using marble windowsills and counters. Work the color into the overall theme by carrying it into other fixtures, like the towel rack or as a frame around the mirror. Marble is a timeless choice that will never fall out of fashion, so you can create a lasting style for the bathroom that your customers will appreciate for years. Marble has been used for eons, and even ancient buildings made of marble are still in place. This serves as a testament to the incredible durability of this stone. Unlike wood that will rot with the constant exposure to water, or metal that can rust, marble won’t be harmed by the constant exposure to water. It’s not porous, so it won’t absorb any liquids. Even after hundreds of years, marble still remains resistant to splitting and cracking. This durability makes it a cost-effective alternative to metal or wood thresholds.This building material is also virtually maintenance-free. There’s no need to shellac or coat it since it doesn’t absorb water. There’s no reason to polish the stone to help it remain beautiful and shining. Formed through incredible pressure over millions of years, there’s not much you can do to damage marble. This makes it a great choice for showers because homeowners won’t have to worry about replacing it anytime soon. It’s also easily cleaned by just wiping it down, and mold and mildew won’t grow in this material. Building codes are in place to ensure that structures are properly designed and safe for use. They’re in place to protect the consumer, and they require the use of certain thresholds. Marble is one material that meets codes around the country, so you can rest easy knowing that your marble thresholds will pass inspection when the city building authorities come through to approve the finished project. 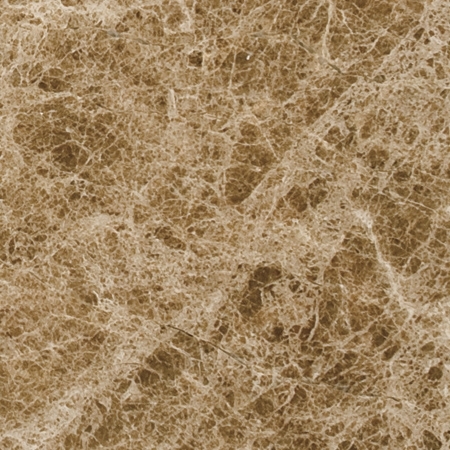 Marble is an upscale material that people appreciate. They recognize it for the value, and that makes a great impression The assumption is that only people who are taking pride in their homes will invest in marble, so it can help you make the right impression when it’s time to sell the property. 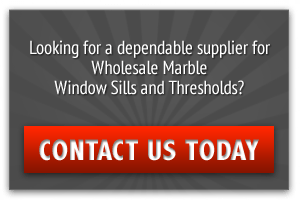 While other thresholds won’t add any value to your property, marble can make your home more appealing to potential buyers and even help you fetch a higher selling price. The beauty of marble doesn’t have to be confined to the shower. With the ability to order marble thresholds in different lengths, you can also choose marble to make the transitions into the kitchen, gap the space between bathroom and hallway or fill the transition in any part of the structure. They’re perfectly suited to heavy traffic areas, and they’ll create a sophisticated touch throughout any project. We provide customers with full crates of marble thresholds, and that helps contractors lower expenses. Once our minimum piece count order is met, we can crate up the marble thresholds and ship them to any location in the continental United States.In addition to offering discount prices on bulk orders, we also offer our customers the benefit of a stable inventory. We work directly with quarrying operations overseas. All of our merchandise is quarried and manufactured by trusted teams who are dedicated to quality craftsmanship. When our customers order one of our marble products, they know they can contact us at a later time to restock their supply. We have the most competitive prices on quality products, and we can be trusted to supply customers with high-quality stones that meet their specifications. 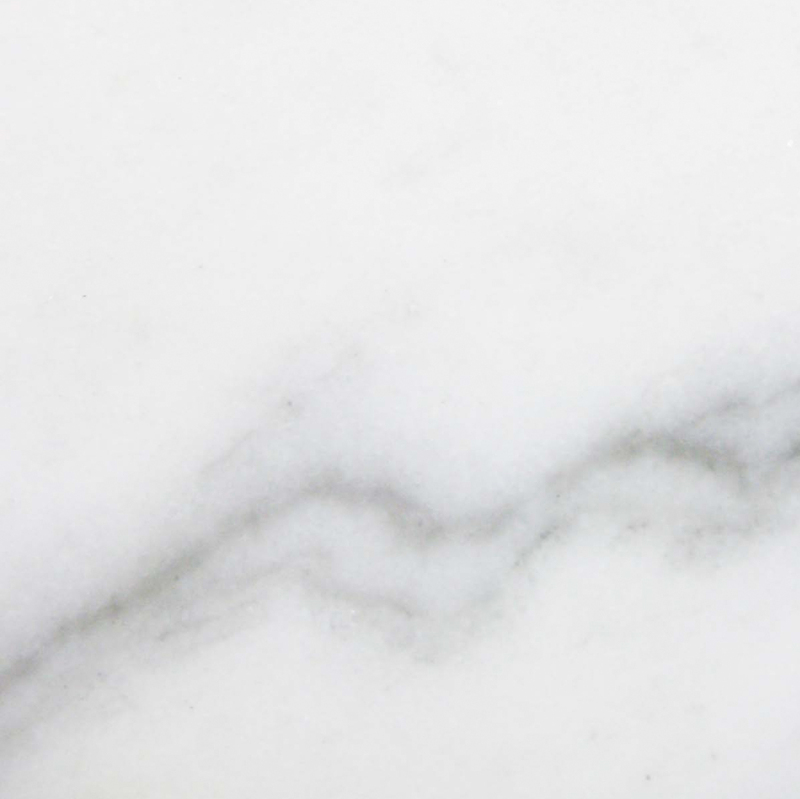 As with many other materials, marble can be scratched. 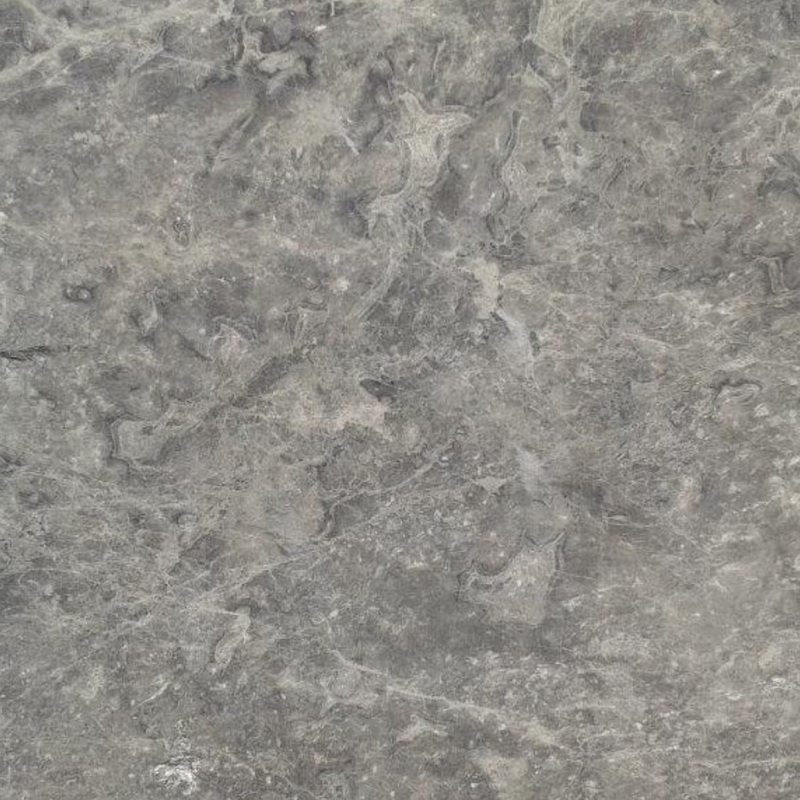 Dust can work like sandpaper and mar the surface of your beautiful marble. We protect shipments by placing polyurethane sheets between the individual thresholds to prevent them from rubbing against each other. 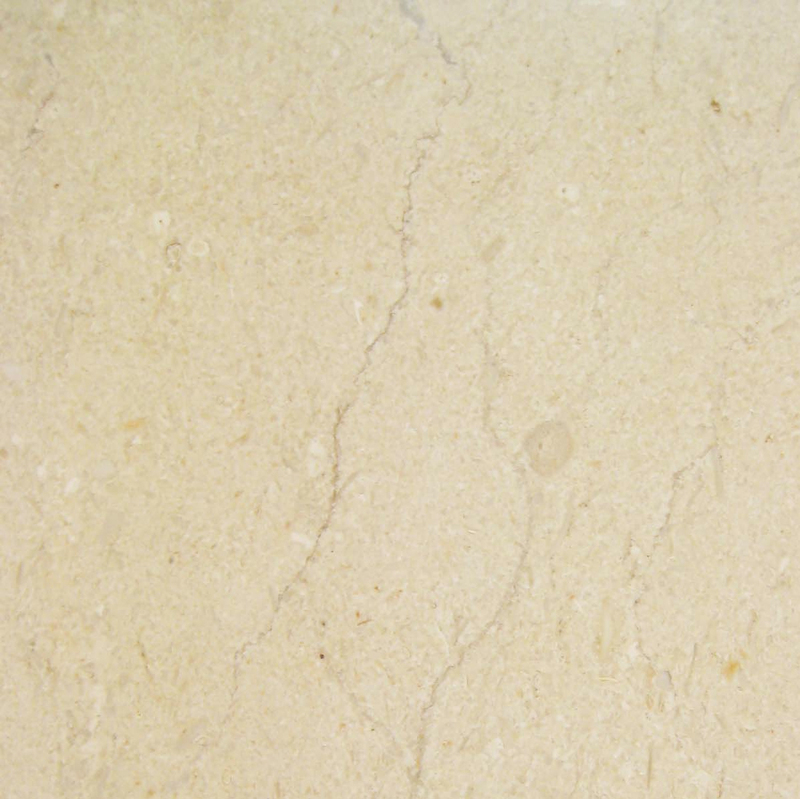 This ensures that you’ll receive the high-quality, intact marble thresholds you need. You can protect them on the job site by leaving the protective layers in place until you’re ready to install a threshold. Once the threshold is in place, it’s up to the property owner to protect the marble and prevent scratches. This is done by simply keeping doormats at all entrances to capture dirt and cleaning regularly. It takes a fair amount of force to mark the finished marble thresholds, but it can still happen if people are careless. Encourage homeowners to keep up with simple cleaning to protect the marble finish and keep scratches away. It’s also important to note that marble can crack during transport. We take every precaution to prevent this problem, but it is a possibility. Once the marble is in place it’s extremely strong, but it is put through a great deal of vibration and movement during the shipping process. We estimate that up to 10 percent of any given shipment can be damaged, and we consider this to be normal and acceptable. When placing orders for our marble thresholds, it’s important to increase the order amount by 10 percent to allow for damage during shipment. Shipments are carefully created on stackable pallets, so you can save on warehousing costs.We take pride in offering customers high-quality thresholds that are durable, cost-effective and attractive. Our thresholds will add beauty to the bathroom while increasing the home’s appeal and value. When you’re ready to add this sophisticated material to home improvement projects, contact us for assistance.